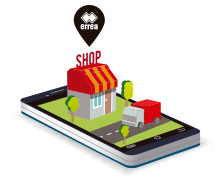 Perfect for indoor training, these Training socks by Erreà offer comfort, softness and breathability. 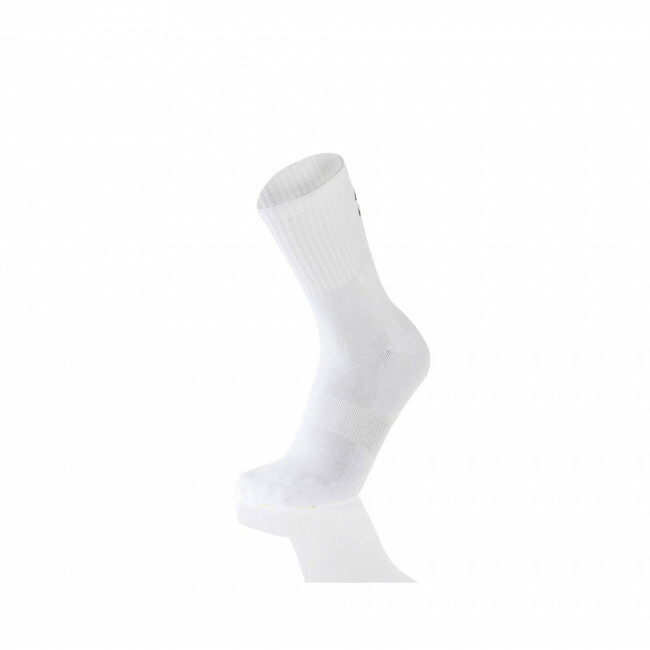 You may use them for any sports activity, but they are especially suitable for indoor sports like five-a-side football and volleyball: the calf area of the socks lets the skin breathe without irritating it, while the foot area has been shaped with a modern design that will smoothly follow your foot movements. This model is suitable for both boys and girls.